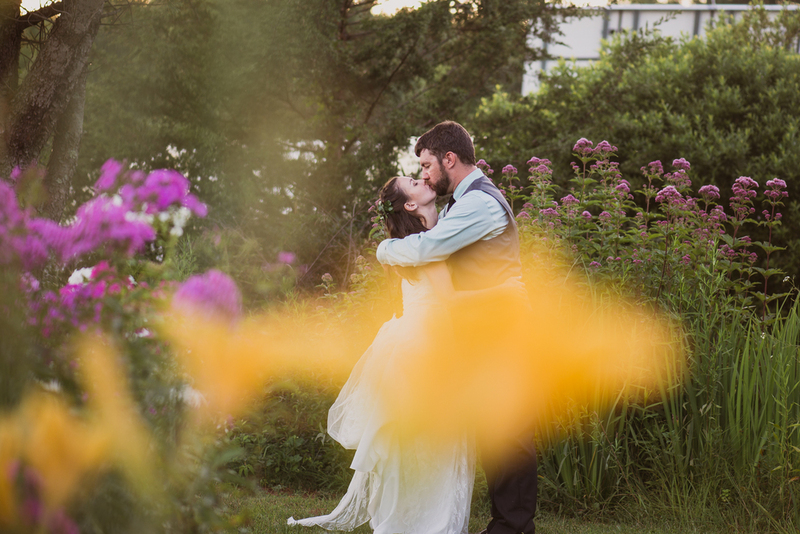 I'm still over the moon about last weekends wedding. 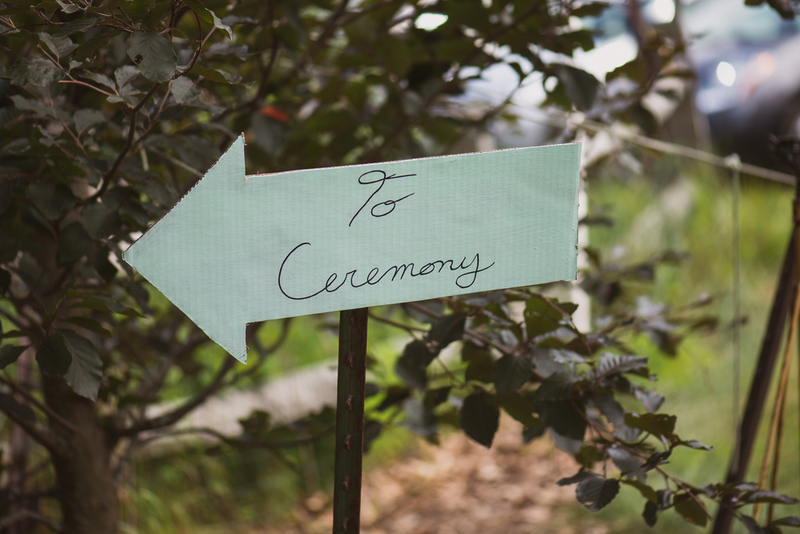 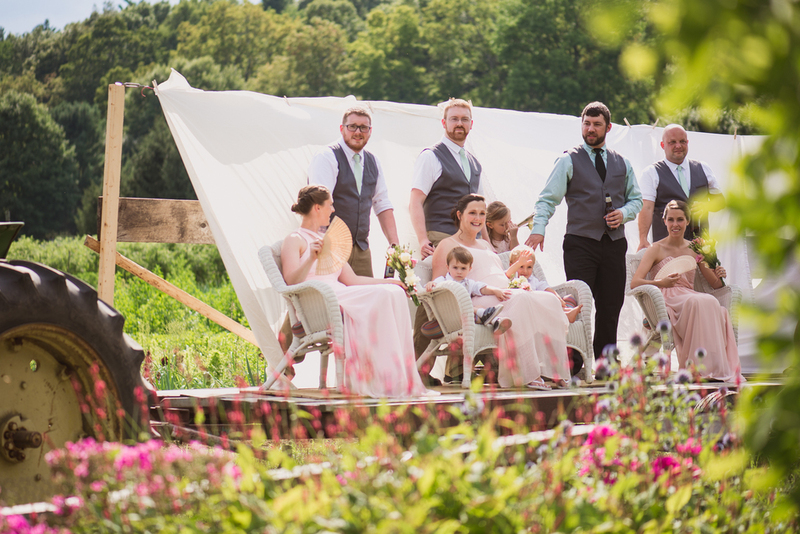 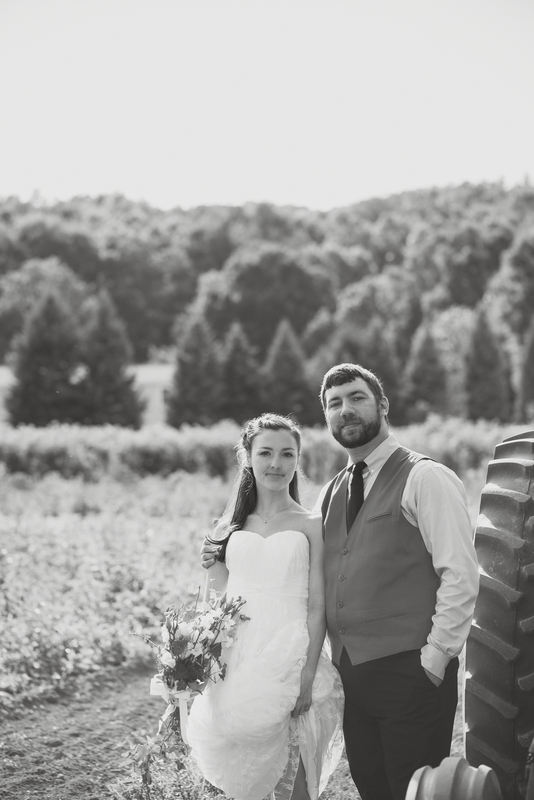 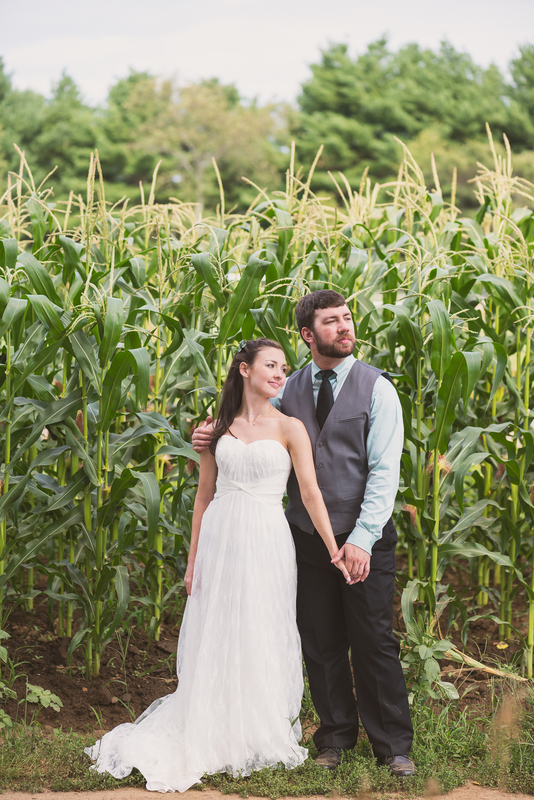 The tractor entrance, the charming farm details, the gorgeous day and the incredibly sweet bride and groom. 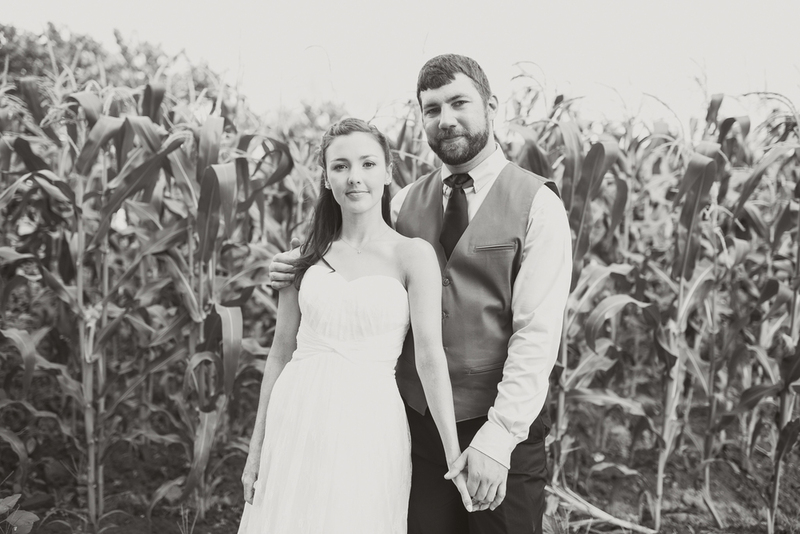 Thanks for the wonderful time Erika and Josh!